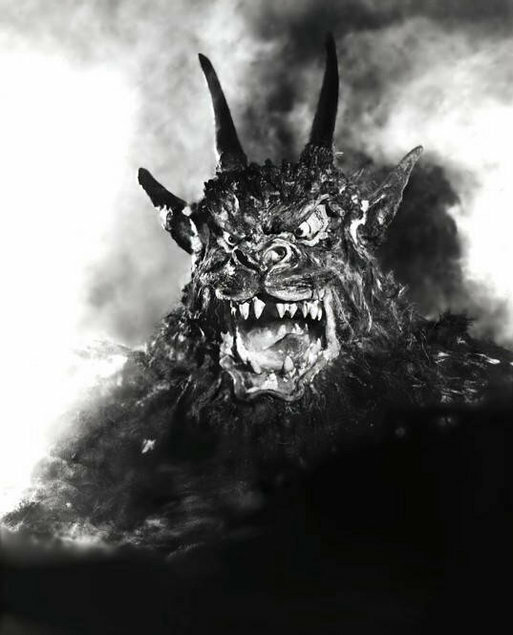 I’d love to find a copy of this one, although I must say that the demon looks kind of cross-eyed in the still. Perhaps cross-eyed demons are the most frightening demons of all! He might look cross-eyed but he’s still a pretty nimble chap! Yes! A superior horror movie in spite of Dana Andrews annoying inclusion in the film. 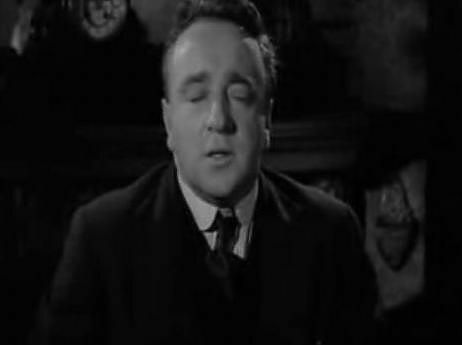 Also, the British version runs several minutes longer than the U.S. print due to an extended opening which I like better. 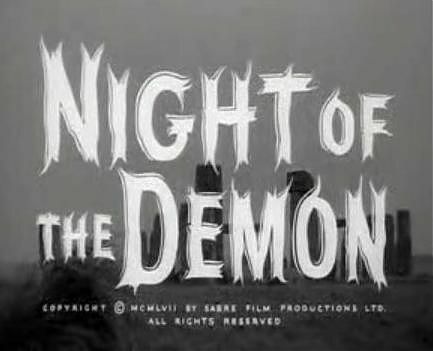 Yes, Night of the Demon or Curse of the Demon depending on US or UK versions. Although I can’t always remember which title goes with which.